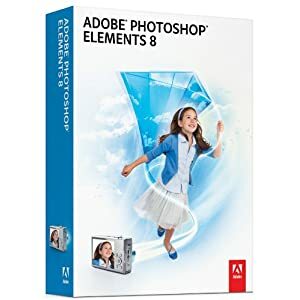 Amazon.com has Adobe Photo Shop on sale for $54.99 (normally $99.99) – today only! Shipping is free with Super Saver Shipping. There is even a $20.00 rebate found here to make this an even sweeter deal – only $34.99!